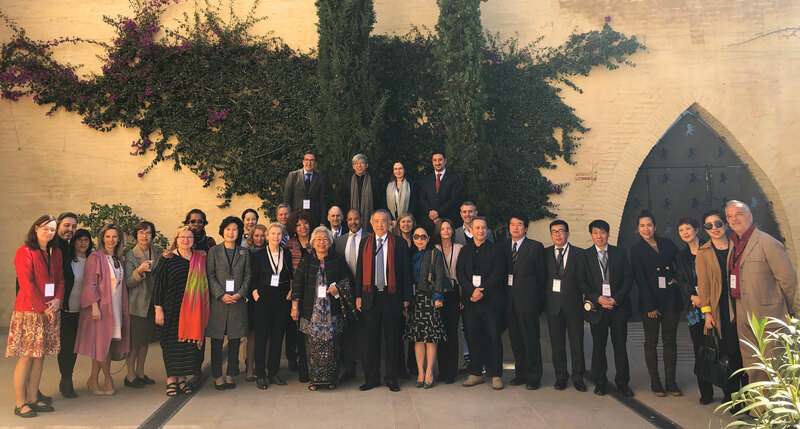 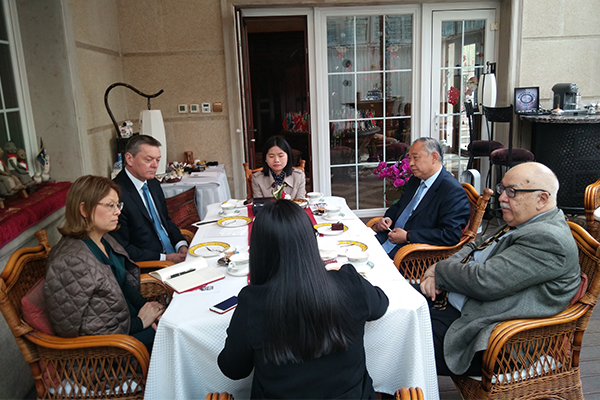 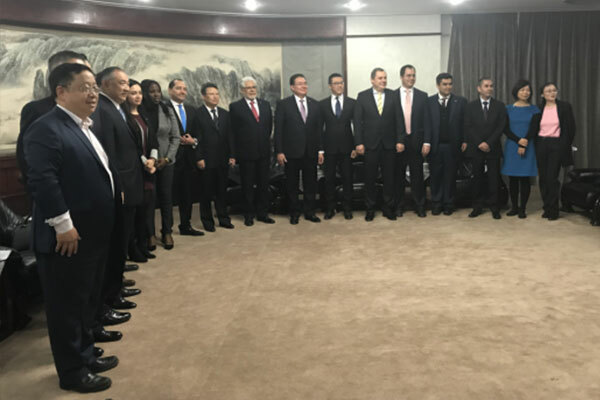 On October 18th, 2018, Professor Li Ruohong, President of China World Peace Foundation and Beijing International Peace Culture Foundation, attended the China-Mexico Summit in 2018. 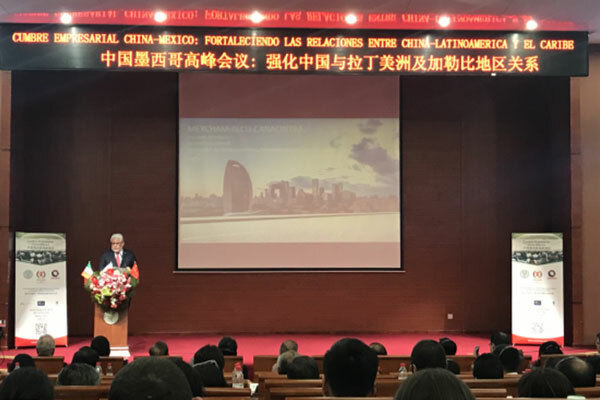 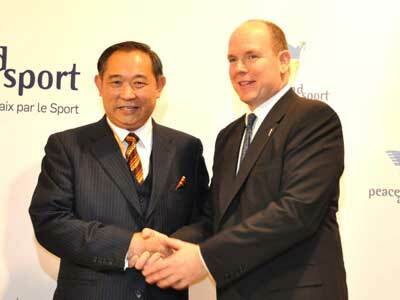 The theme of the conference was "Strengthening China - Latin America and Caribbean Relations." 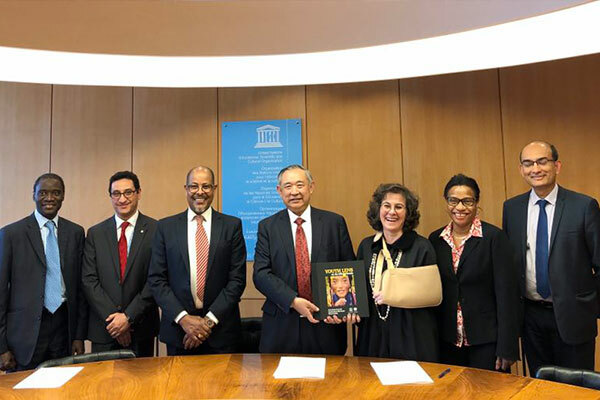 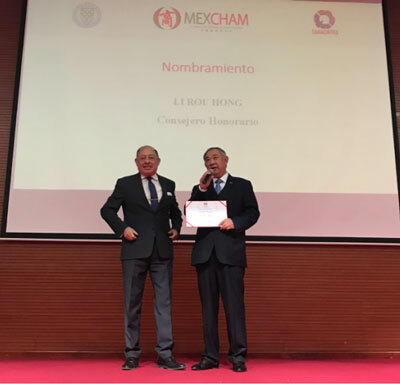 On behalf of the Mexican political and business organization, Dr. Efren Calvo, President of MEXCHAM, presented the honorary advisory certificate to Professor Li Ruohong and the Colombian Ambassador to China, the Ecuadorian Ambassador to China and etc., and pointed out: "China World Peace Foundation and Beijing International Peace Culture Foundation, as our partner, together with UNESCO, contributes to China and Asia's cooperation and exchanges with Latin America and the Caribbean.